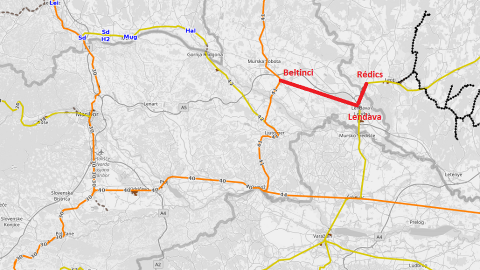 The Slovenian border municipality of Lendava has proposed to construct the Beltinci-Lendava-Rédics railway. The 20-kilometre line will connect Lendava with the railway network of Slovenia as well as with neighbouring Hungary. 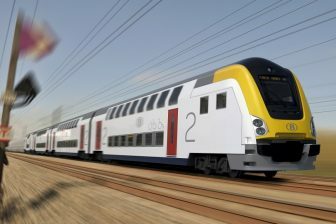 The new railway line will see three new passenger and freight services between Slovenia, Croatia and Hungary. 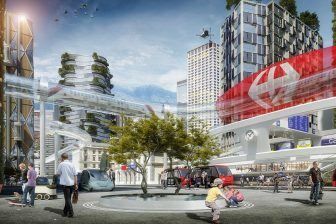 The project is estimated at 400 million Euros. Lendava is situated five kilometres from both Croatian and Hungarian borders. 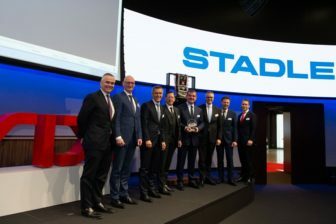 However, it is linked by rail only with Croatia and has no rail connection with the rest of Slovenia and Hungary. The municipal authorities of Lendava hope that a new railway line will improve the situation and will stimulate the economic development of northeastern Slovenia. The negotiations about the new line are carried out between local authorities of Slovenian and Hungarian border communities. Lendava is located in Slovenia’s northeastern salient between Croatia and Hungary. There are only two daily rail connections between Lendava and the Croatian city of Čakovec, provided by Croatian national rail operator HŽ Putnički prijevoz. Freight transportation is provided mostly by lorries. Therefore, the highway near Lendava is congested. The railway line can improve the situation. Lendava railway dead end. Source: Wikipedia. Before World War II, Lendava was a part of Hungary and had a better rail connection with neighbouring communities. The Čakovec – Zalaegerszeg line via Lendava and Rédics was opened in 1890. The situation has changed after World War II, when Yugoslavia took control over Lendava and neighbouring communities mostly populated by Slovenians. 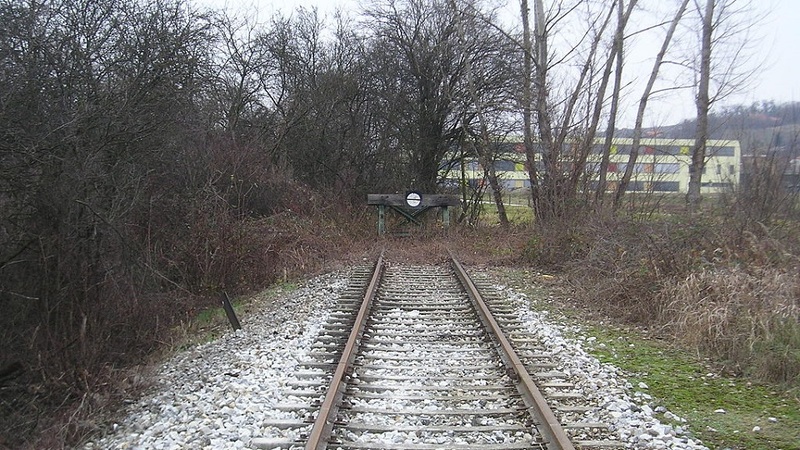 The tracks between Lendava and Rédics were removed and the connection was lost. Currently, the rail link between Slovenia and Hungary is provided by the Ormož – Hodoš line. It has the same story as the Lendava-Rédics railway. The Ormož – Hodoš railway was open from 1907-1924. In the 1960s, the section between Murska Sobota and Hodoš was dismantled. It was restored only in 2001. Now, the Ormož – Hodoš line is a key railway for Hungarian export products being transported to the Slovenian port of Koper. This railway together with the Ormož – Pragersko section was electrified in 2013-2016, which resulted in a totally electrified route from Hungary to Koper. The line also serves passenger trains between Slovenia and Hungary.